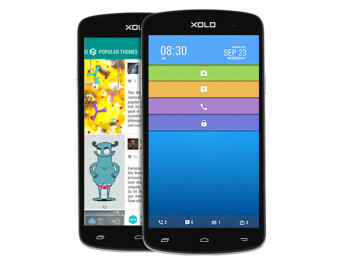 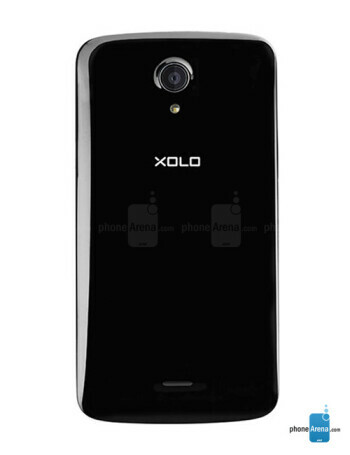 The Xolo Omega 5.0 is a smartphone, powered by Android 4.4. 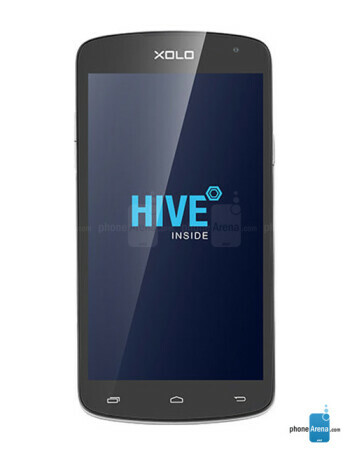 Specs-wise it flaunts 5" 720p display, 1.4 GHz octa core CPU, 1 GB RAM, 8GB storage, microSD card slot, 8 MP rear camera and 2 MP one on the front. 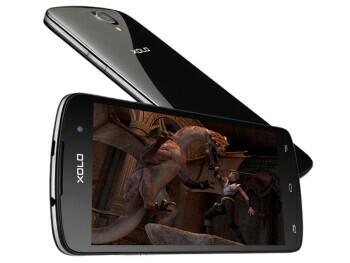 It also offers dual SIM card support.